Close-Knit is a 50 page digital book for the iPad (a book as an App) published by Coffee Table for those with an interest in contemporary art, Scottish social history and the home life of a crofter in the 1800s. This book presents the outcome of my Artist Residency in Timespan Museum and Arts Centre in Helmsdale, Sutherland, Scotland. It contains stunning images of the North East coast of Scotland, snippets of gathered information and quotes about life in the crofts, alongside images of my art works, which include fiery flower installations in gable ends, a satirical spoof Estate Agent’s document that aims to sell you a ruined croft on a cliff edge in Caithness, a knitted installation made as a cross-generational collaboration and a rusty old bucket with a new beautifully woven bottom. 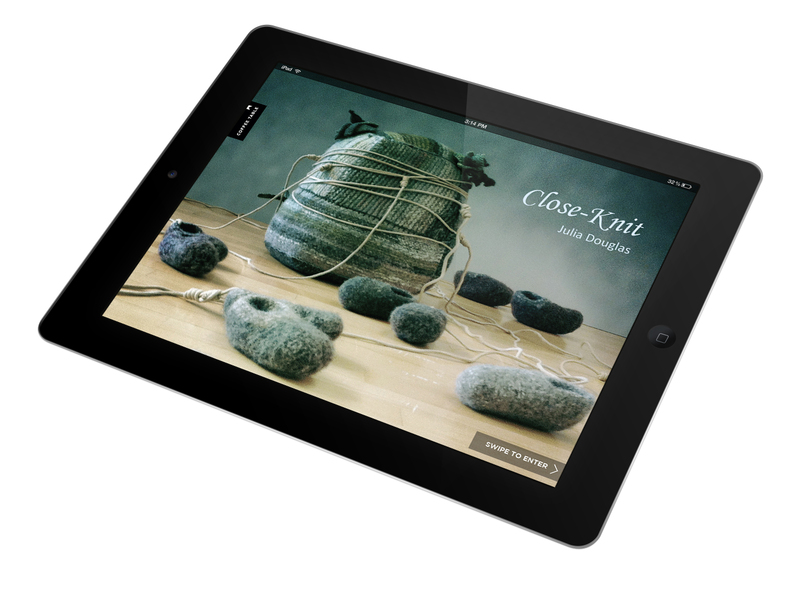 Download the book for the iPad FREE here.